I bought this liquid lipstick while searching for new brands to test. As you know, I am a huge fan of liquid lipstick. I own an extensive collection of Anastasia Beverly Hills and Kat Von D lipsticks. I bought Tarte Cosmetics Creamy Matte Lip Paint to compare another brand to my collection. The lipstick comes in a cardboard case that features a mixture of stripes. Half the stripes are gold. The other half reflect the colour of the lipstick inside. The lipstick itself is in a container with a wand. The wand has a doe-foot applicator. Tartiest Creamy Matte Lip Paint is available in 19 matte shades. I bought the colour Manbun. Manbun is described as a “dark berry” but appears brown with a hint of berry once on the lips. It gives a great pop of deeper colour. My biggest issue with the lipstick is the formula. It is mousey in texture, and glides across the lips. However, once I applied it, the colour began to patch and bleed instantly. Compared to other liquid lipsticks in my collection, the lipstick is not long-wearing. I did not find this lipstick wearable because of this. The lipstick has a minty flavour. The mousse texture makes the lipstick comfortable to wear. I did not enjoy this lipstick as much as others that are in my collection. While it does have redeeming qualities, the patchy wear and deep colour did not suit my typical lipstick preferences. I have not tried a lighter colour for comparison, but if you have, let me know in the comments! 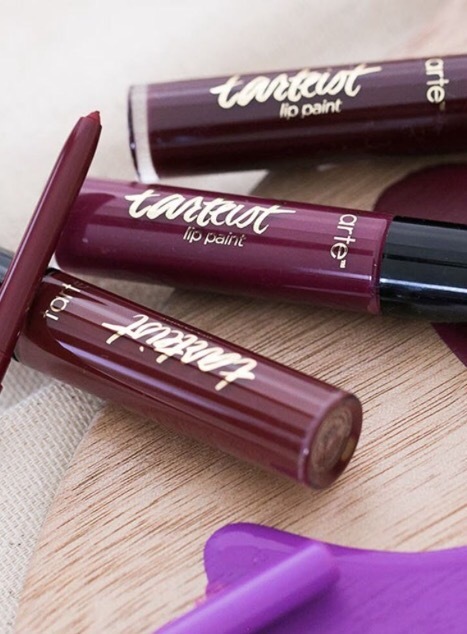 Tarte Tartiest Creamy Matte Lip Paint retails for $24 at Sephora. Colour correcting products are useful to conceal redness, dark spots, and dullness. These products are often concealers. 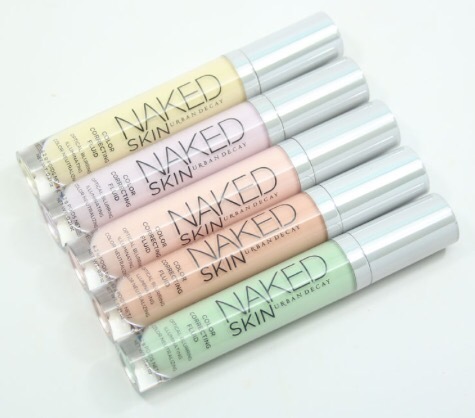 Colour correctors come in a range of shades. Each shade fixes a different problem area. Green – The colour green neutralizes redness. Green colour correctors are perfect to diminish any redness in the face. This colour evens the skintone for makeup application. A green-based spot concealer removes redness. If you have widespread redness, a colour correcting green primer will significantly reduce it. Lilac – Work best to eliminate any unwanted yellowness in the skin. Any yellowness can make the skin appear dull. If your skin has yellow undertones, a lilac concealer will brighten it. Pink – Pink concealers work best to eliminate dark spots around the eye area. This colour masks signs of fatigue. A pink concealer is a brightening concealer. This makes a pink concealer ideal to give the skin radiance. Yellow – Yellow concealers are the most general colour. They are ideal for hiding undereye circles or unwanted veins. Because this is a neutral colour, it acts as a base for foundation or eyeshadow primer. Orange – Orange concealers work best for darker skin tones. The colour reduces dark spots and discolouration. Orange concealer can also work as a liquid bronzer for contouring. This works great on lighter skin tones. What is your favourite method of colour-correcting? I love reading about other bloggers’ morning routines. This inspired me to share my own. My morning routine changes throughout the year, depending on if a semester is in session. I’ll share my current morning routine. This routine is more relaxed now that my summer season is here. I hit ‘publish’ on each blog post at 6:30 local time. My cat tends to wake me around this time each morning, so I naturally wake up. I feed him and sort through any other needs he may have. He settles back into bed with me. I’ll briefly check social media. I make note any comments or notifications that I need to respond to. I schedule my social media posts at 8:30 AM daily. Scheduling my posts saves time and effort. By this time, I’m ready to take on the day ahead. I spend about a half hour responding to comments, posting, and scrolling through my feed. I coax myself out of my warm bed. Anyone who knows me will know that I am consistently cold. It often requires some effort to leave the warmth. I throw on a robe and slippers before heading to the kitchen. I brew coffee and whip up something for breakfast. The coffee provides an energy boost for the day. My typical meals include: A smoothie, an omelette, or a bagel with cream cheese. With breakfast in my stomach, I settle in to my laptop. The first thing I do when I sit is respond to any e-mails in my inbox. I read any newsletters I’m subscribed to. Light reading in the morning keeps me focused. 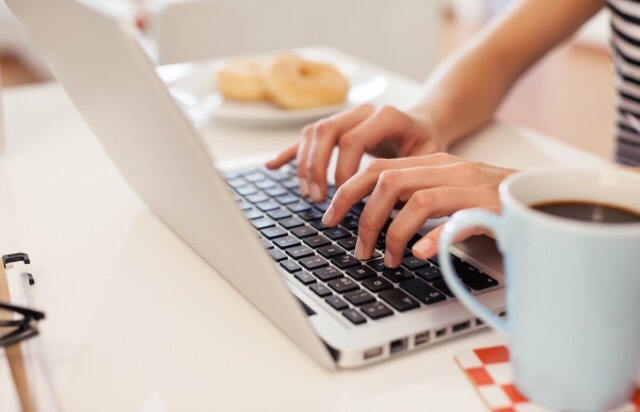 I monitor the status of my blog post and respond to comments on the post. I also begin drafting the next post. I like to keep my routine quick and simple. What does your morning routine look like? I received a sample of this mask about a month ago. I’m already a fan of Origins Active Charcoal Mask and wondered how this one compared. This mask contains nourishing clay and beads to refresh the skin. The first thing about this mask that caught my eye? The pink colour. I hoped this mask was packaged in the same format as the charcoal mask – the colour of the tube is the same colour as the product. To my delight, the product is a pale pink. The tube I own is travel-sized. 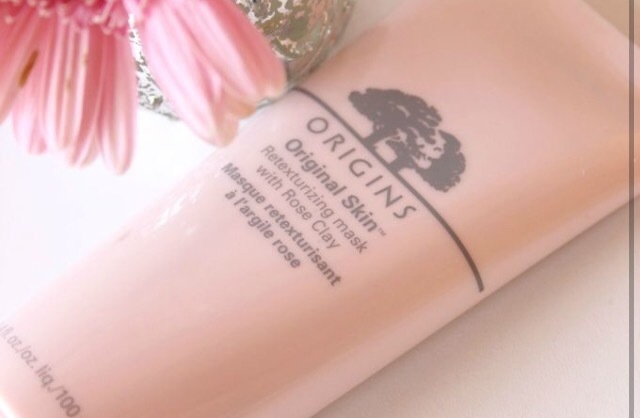 Origin’s Skin Re-Texturizing Mask contains Mediterranean Rose Clay, Willow Herb (sourced from Canada) and jojoba beads. The jojoba beads gently exfoliate the skin. Wash your face with water then massage into the skin with your fingertips. I massage enough product into my skin so that it turns a light pink. Leave the mask on for 10-15 minutes. Rinse with warm water. I use this mask 1-2 times per week. I noticed improvement in my skin. My skin feels healthier and supple. It is smoother. This mask is starting to reduce my pores and imperfections. The jojoba beads provide a gentle exfoliation without scrubbing. This Origins mask comes in two different sizes at Sephora. A 10 ml pouch retails for $5.00. The full-sized mask contains 3.4 oz of product. It retails for $32. Instagram’s Stories feature is perfect to share your current projects. you have a unique work process, this is a great way to attract potential readers/clients. Sharing your latest project creates interest in the end result. This feature is a great way to share content with your friends or favourite brands. When other users click on the “@” they can view the feed of the account you mention. I often use this feature when I am shopping in a certain store, or drinking Starbucks. If you are travelling to another city/country, geotag your stories. This feature increases your exposure to accounts in your niche. It is ideal for accounts that may not be already following you. Geotagging also lets your followers track your adventures! 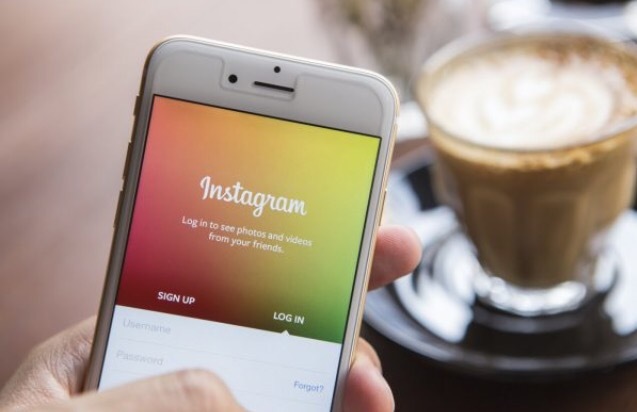 Do you use Instagram Stories? What is your favourite aspect of the feature? I received a sample of Tarte Cosmetics Brighter Days Highlighting Moisturizer at Sephora. This moisturizer is oil-free. It is a daily moisturizer that illuminates and hydrates the skin. 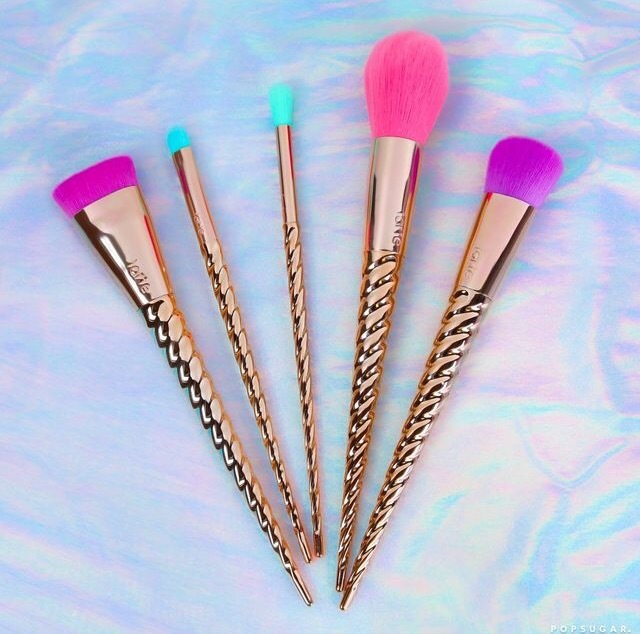 (I adore multipurpose products!) 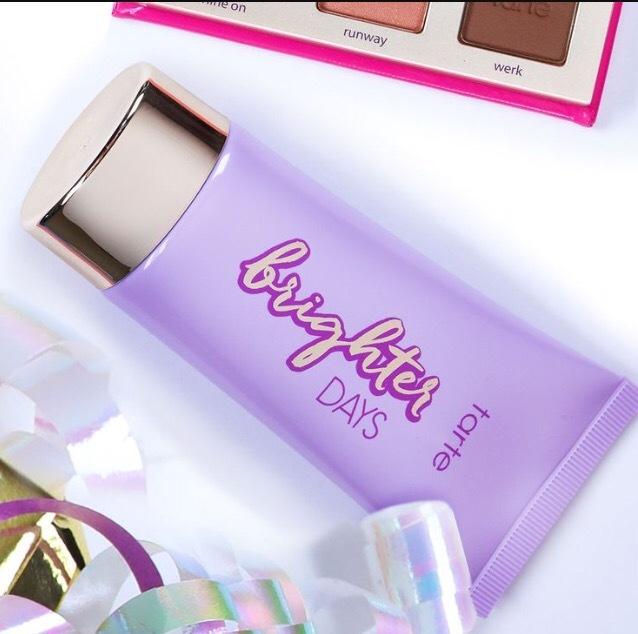 Tarte’s Brighter Days Moisturizer launched earlier this year with Tarte’s Athleisure skincare and makeup line. This product comes in a tube with a gold-coloured cap. Its lavender container is fun and bright. The moisturizer itself is white and creamy. The full-sized tube holds 1.69 oz of product. It is unscented. I read reviews stating that the moisturizer is glittery. Once I applied the moisturizer to my skin, it gave a light sheen. I particularly enjoyed this aspect of the moisturizer. I use highlighter as part of my beauty routine. I like that this shine/highlight didn’t overpower my skin. The gel-like texture dries fast. Because it is oil-free, the moisturizer is not slick on the skin. Apply a thin layer onto the face and neck after cleansing the skin. I sometimes dab it into my cheekbones to substitute for highlight. This achieves a soft glow. The product is perfect to wear on its own, or underneath makeup. I am impressed with this moisturizer. It left my skin softly illuminated and refreshed. Tarte Cosmetics Brighter Days Highlighting Moisturizer retails for $42 from Sephora. What is your favourite moisturizer?